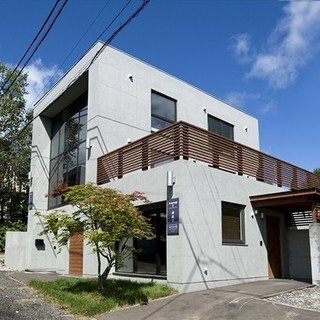 This recently renovated 5 bedroom house is an ideal haven for a large group of friends or families. Your day in Sugarpot might start with waking up to a view of Mt. Yotei, an excitable breakfast in the large living and dining area, before collecting your skis/snowboard from your own ski & boot room. The free shuttle bus is just a few minutes walk down the road, so getting to the slopes is easy. After a long day chasing powder, achieving your first turns on the green slopes or racing down groomers, jump back on the bus and be back in your spacious and comfortable living area to relax and unwind. Perhaps pay a visit to the nearby Yukoro onsen to revive your tired muscles. Explore the lower village and find some hidden gems, for a truly authentic Japanese dining experience away from the crowds, or head up to the centre of the village and experience the bustling main street with many excellent dining options. "Dining area is big enough for family and friends gathering around. The living room is spacious like a lounge... The TV/Entertainment room is a perfect area where you can watch the photos and videos that you took instantly.. overall Sugarpot is spacious, clean and onsen is just a stone throw away.."
"High quality, good comfort, very well equipped"
"Great for large groups - in our case 13 people from 3 families and everyone had more than enough space to relax and play. The drying room is a winner and the proximity to the onsen across the road is gold. 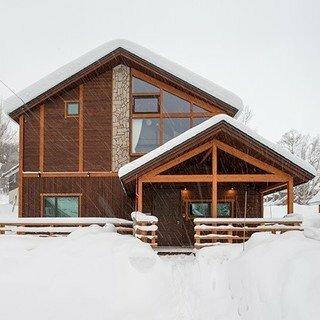 Also, the self cater option is great too, especially after a big day on the slopes." "Sugarpot is a beautiful property and was a great size for our group of 9 people, very spacious! 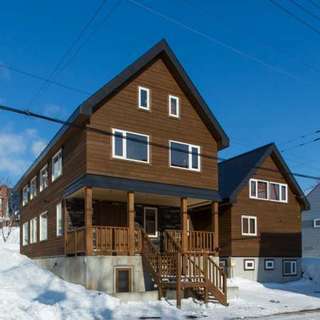 It is in a convenient Middle Hirafu location, close to everything by a short walk, the shuttle up to the Gondola is 2 minutes away, and the Onsen is basically across the road which was a big plus after a big day on the slopes. "